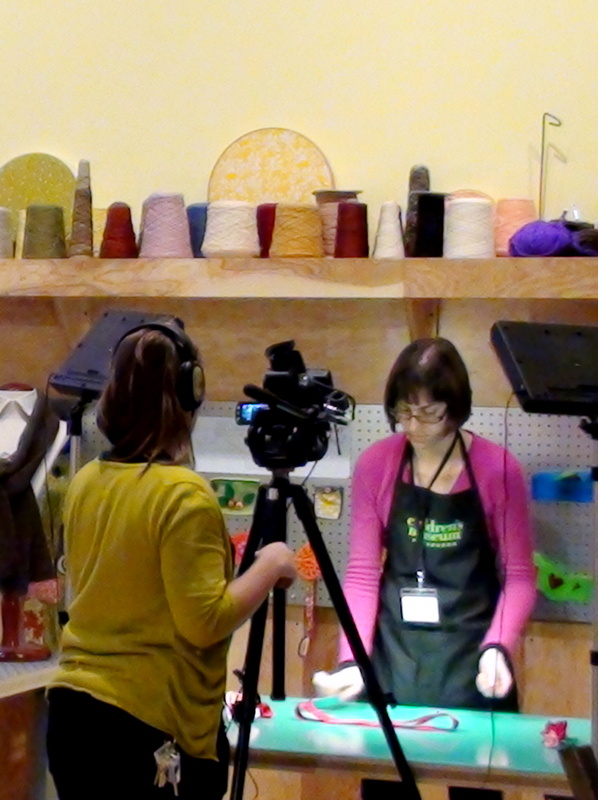 MAKESHOP » NEW segments of The MakeShop Show! NEW segments of The MakeShop Show! The MakeShop Show production team has been busy! Click over to the MakeShop Show’s site to see our newest segments pulling YOU into the maker world in Pittsburgh. Comment and tell us what you think! We’re looking for feedback and ideas for future shoots.